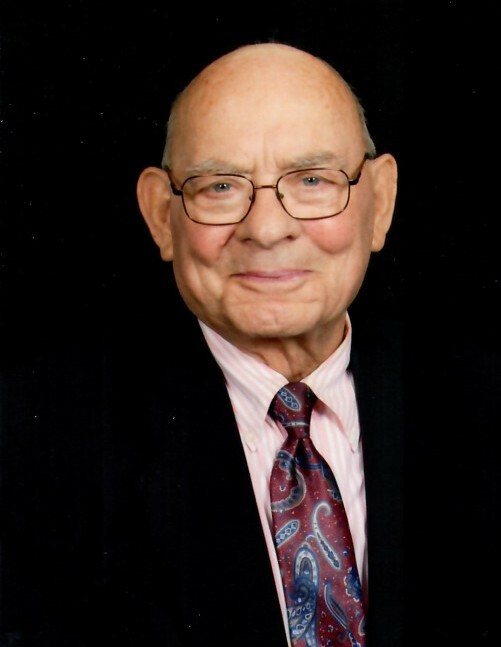 Alvin Henry Zimbelman, age 83, passed away Monday, January 21, 2019 at his home in Goodland. Alvin was born on the family farm in Sherman County on September 23, 1935. He was the sixth child of Henry and Christina (Schlepp) Zimbelman. He attended a one room country grade school and he graduated from Sherman Community High School in 1952. Alvin and Sylvia Brown were married on April 21, 1957 in Goodland, Kansas. They celebrated their 61st wedding anniversary in April 2018. Alvin’s career with Sears moved the family to Olathe and Lansing, Kansas. He retired from Sears after 35 years, after his retirement he and Sylvia moved back to Goodland in 2003. They spent fourteen winters in Chandler, Arizona and some of the many places they traveled were to Hawaii, Europe, Alaska and the Panama Canal. Alvin always enjoyed playing cards with family and friends, he especially enjoyed harvest time and was even able to run a combine in October 2018. Alvin was a member of the Goodland United Methodist Church. He is preceded in death by his parents; brothers, Jacob, Edwin, Rudy (Nancy), Donald (Anne); and sisters, Helen Chadwick and Dorothy (Eldon) Palmer. Alvin is survived by his wife, Sylvia; sons, Roger Alvin Zimbelman of Phoenix, Arizona and Rodney Dean (Michelle) Zimbelman of St. Joseph, Missouri. Three grandchildren, Jason (Melissa) Zimbelman of Liberty, Missouri, Karla Kiscadon of Alamogorda, New Mexico and Megan Zimbelman of St. Joseph, Missouri; six great-grandchildren; sister, Darlene (Leon) Merklin of St. Francis, KS; sister-in-law, Ruby Zimbelman of McCook, Nebraska and a host of family and friends. Funeral service will be held on Saturday, January 26, 2019 at 10:30 a.m. MT at Bateman Funeral Home, 211 East 11th Street in Goodland. Interment following the service at the Goodland Cemetery, North Main Street. Visitation will be Friday, January 25, 2019 from 4 to 7 p.m. MT at Bateman Funeral Home.